Get ready for corporate and business events that are more impactful, more distinctive and more magnifique. 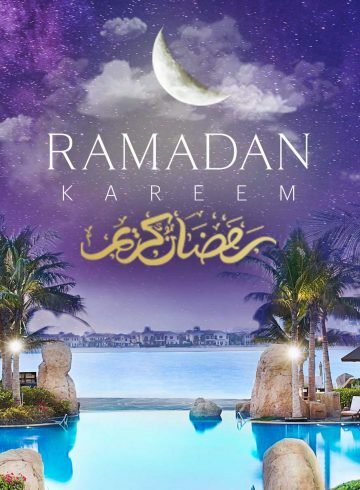 Discover a conference center set in the midst of a Polynesian-themed resort in an exclusive setting on the East Crescent of Palm Jumeirah. 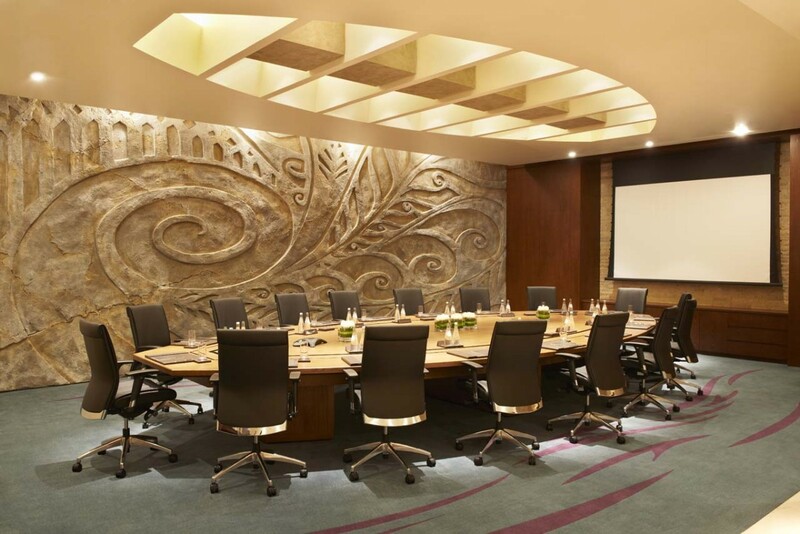 Carved stone, exotic wood trim and honey-brick walls work in harmony to create a relaxed yet vibrant environment conducive to brainstorming, decision-making and productivity. 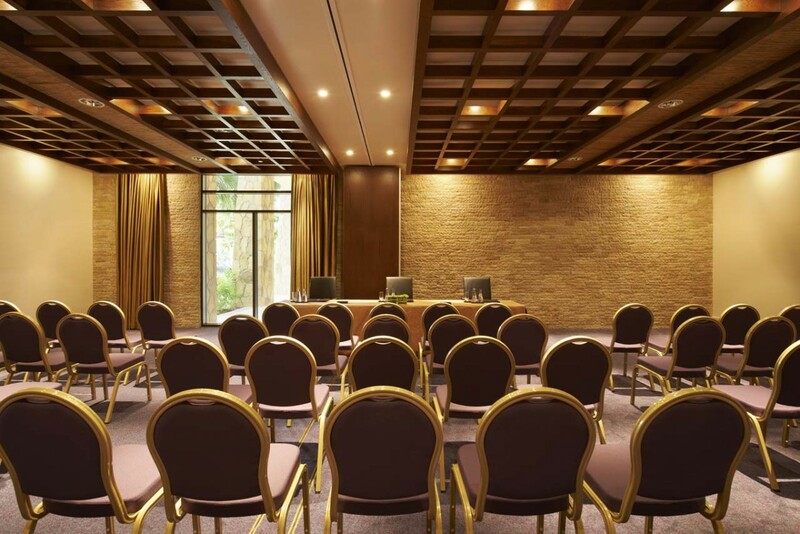 The nine function rooms, three brightened by natural daylight, can host a broad range of seminars, workshops, board meetings, corporate retreats and product launches. 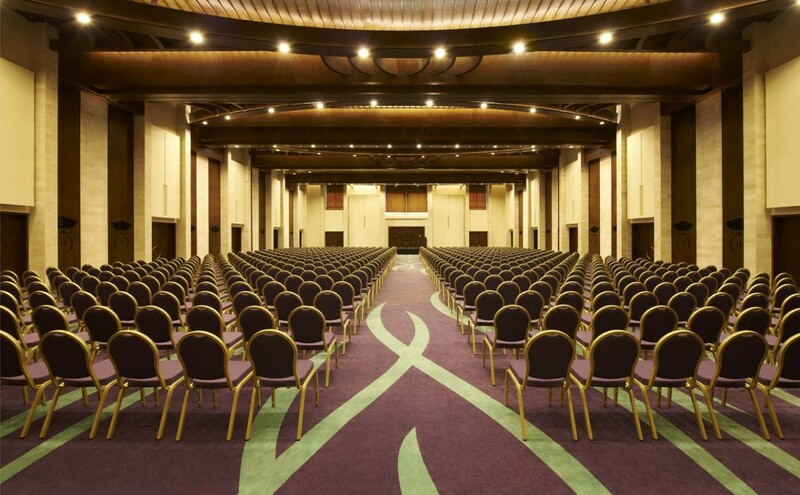 The grand ballroom which hosts up to 700 guests, easily accommodates the largest banquets, receptions, fashion shows, awards ceremonies and keynote events. 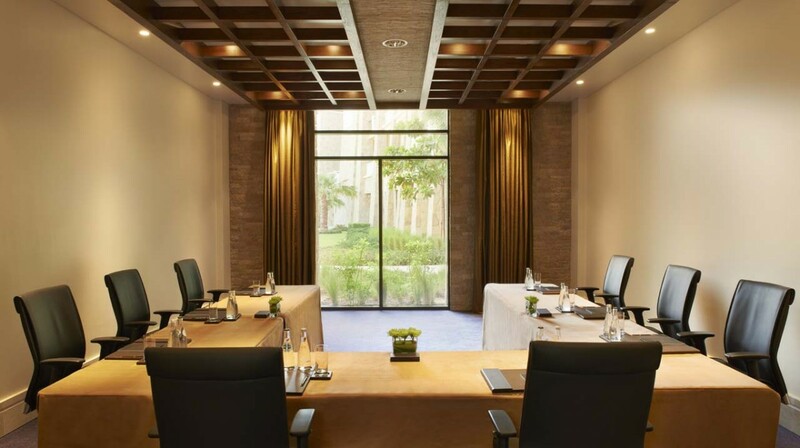 Bespoke meetings are our specialty. Regardless of your audiovisual needs, seating requirements or lighting setup, simply tell us your vision. Our Magnifique Meeting Planners look forward to bringing to life the event of your dreams. 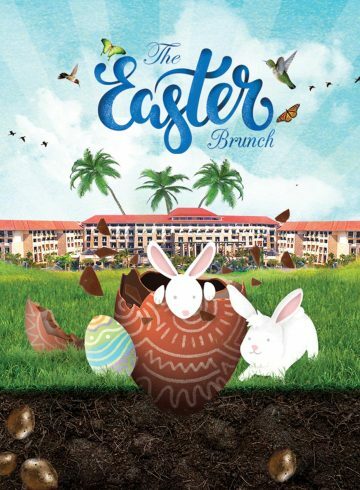 Discover all the enticing offers at Sofitel The Palm Dubai. From family vacations and couples getaways to dining specials and unique spa treatments, we make it easier for you to enjoy more – and save more – at this luxurious spa resort on Palm Jumeirah.